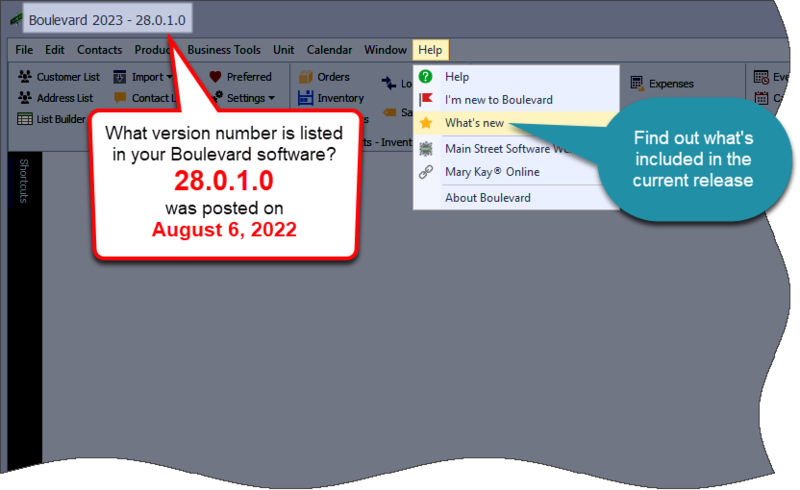 Below is the service release information for Boulevard 2019. Re-established the connection between Boulevard and InTouch to import inventory orders, production and consultants. Corrected the date format and item prices when importing an inventory product order. If a Business number is not entered in Preferences, the GST claimable box will not be selected by default when entering an expense. Ability to archive items on the product list that will not be included in reports or searches, except when searching the Archived Product category. A warning message will appear if any of the items to be archived have an on-hand amount. The invoice sale type, Gift, can be used for section 1 or 2 and will display and calculate the discount appropriately (Gift was originally designed to be used for section 2 only). Corrected an error with the Approved Credit Card payment option in regards to the expense entry and category length. Standard Notes will print in their entirety on new invoices. PST, GST, and other tax types will be displayed separately on invoices for all provinces. The delete button ( ) has been moved to the end of each toolbar throughout the program to avoid accidental deletions. The Payment History report now includes individual payment totals and a grand total for the specified date range (Business Tools > Reports > Customer). Entries under the Inventory Audit tab on each product profile are now sorted newest to oldest. 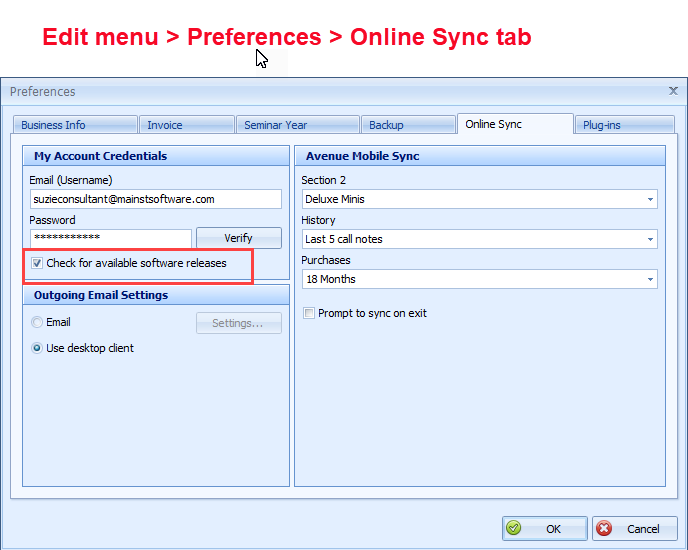 New software releases are now able to automatically convert database files version 2012 and higher. Credit card payments are now able to be imported into the Business Tracking Register. Re-linked the import of the Reorder column on the Weekly Accomplishment import from InTouch. When sets are sold, the dashboard will show the sets only, and not include the individual components in the figures shown. When a specific date range is set, only those items shown on the To Do List will print.